Are you planning to revamp your house? 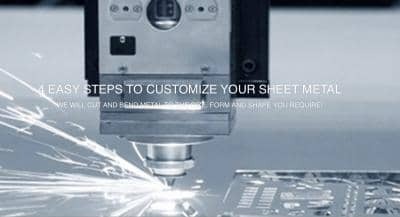 Do you require a sheet metal for making improvements? Then, exploring this blog post might help you in selecting the best suitable one. 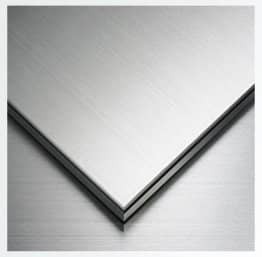 Sheet metal is a key material which is used in different areas. It is not only used for construction purposes, but also can support you in your home improvements or DIY projects. Choosing the right material is key for the success of your project. Many different materials of sheet metal are available in the market, but which one would be the right one is the important aspect to be considered. You can choose your preferred material by taking a look at the features below. 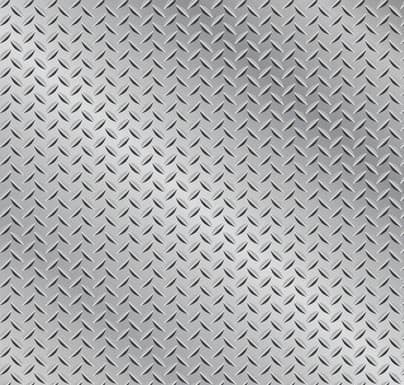 Stainless steel is one of the most popular metals which is widely known for its anti-corrosive property. 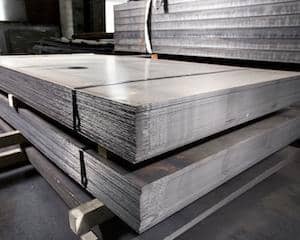 The content of minimum 10.5% of chromium is the main component that makes stainless steel sheet metal resistant to corrosion. Apart from this feature, stainless steel is durable, offers the facility to maintain hygiene, ease of fabrication, resistance to temperature, and has a very appealing appearance. 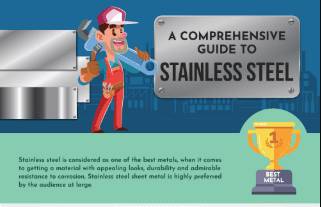 While there are multiple grades of stainless steel, 304 is considered to be the most commonly used, especially for homes. Marine applications would use grade 316, which is also more expensive compared to 304 stainless steel. The feature of corrosion resistant is not just limited to stainless steel. Even aluminum has potential to resist from getting rust when it comes in contact with any non-acid liquid. 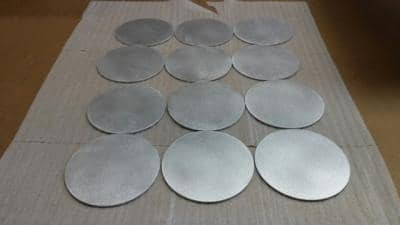 That and being a very light metal are reasons to be preferred for cans, as kitchen utensils, beer kegs, aluminum foil for packing food, window frames or even in the aerospace industry to name a few. Aluminum has low density, high thermal conductivity. Above all, aluminum can be easily recycled, it is therefore considered as the perfect material. Prominently known as industrial steel, it is a steel alloy that combines carbon and iron. Apart from these two, other elements are also present in carbon steel that affects its properties. 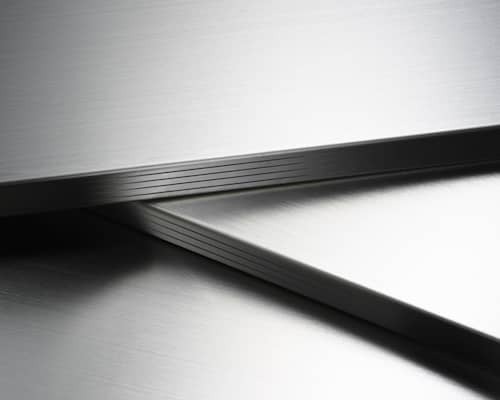 Aluminum contains 2.1% of the carbon content that makes it different from stainless steel. The higher consistency of carbon, harder and stronger is the material. The only limitation of higher content of carbon is that it is less ductile. This the reason why mild carbon steel is preferably used for home. 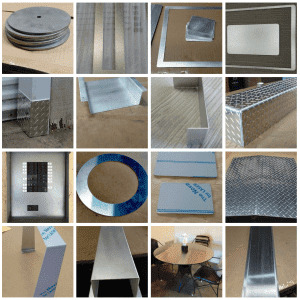 Nowadays, selecting a material of sheet metal has become convenient as you can pick one from various choices. For even more details to each material, do not hesitate to browse through our website and choose the right one. At MetalsCut4U, you can configure your metal part in 4 easy steps or send us your drawing. If you want, we can cut, bend and weld sheet metal based on your specifications.